Stay in style from tip to toe and on trend with the latest seasonal colors. Pamper yourself with a luxurious manicure or pedicure designed to visibly improve the health of your skin and strengthen your nails. 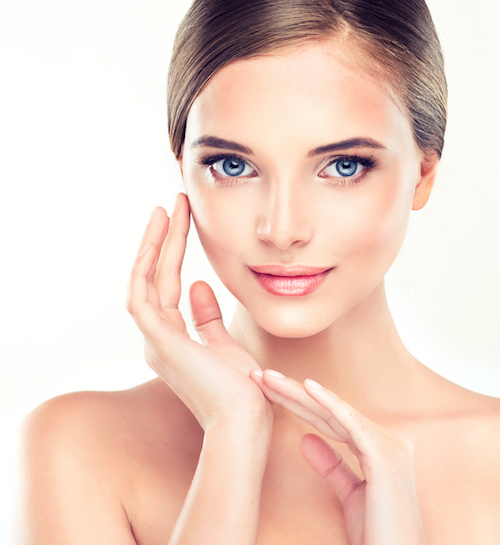 Our skin care program is based on a natural way for the skin to heal and maintain itself. 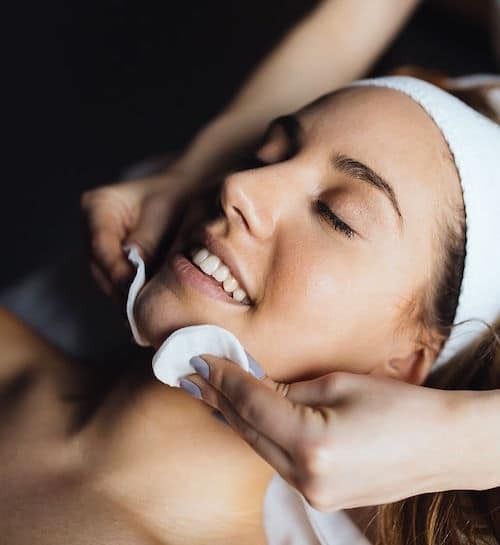 We offer a customized approach based on the latest research to provide better skin health and appearance that comes with our cell regeneration. 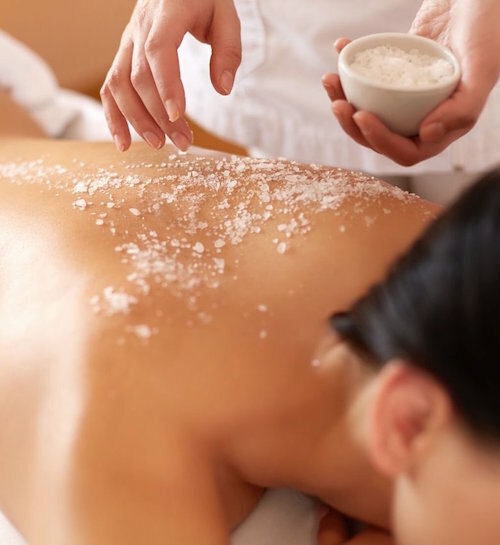 Inspired by the sea itself and using elements of thalassotherapy; our exclusive body treatments were created to detoxify, nourish, sooth, and heal. Treat yourself the getaway you deserve. With packages that span anywhere from 2 hours to a full day, we’re sure to have the right fit for you. Enjoy spa treatments together in your own VIP spa suite for a private place to bathe, rest and relax with your partner.